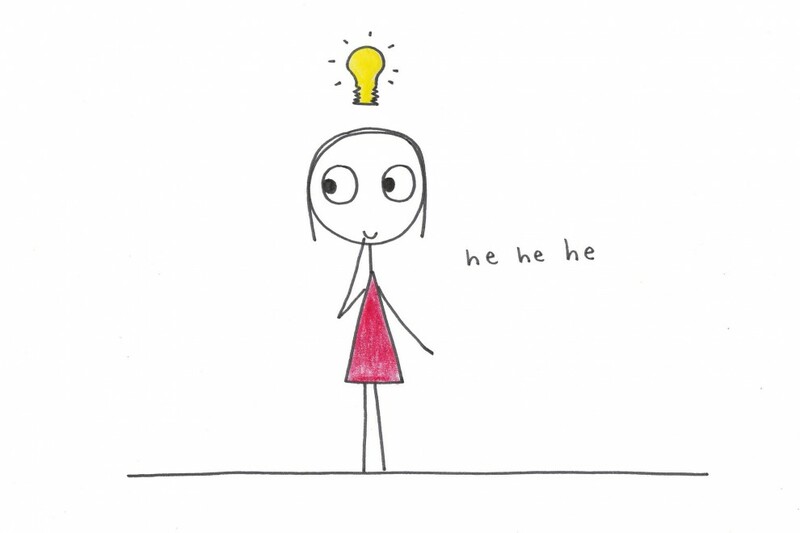 You have an idea all of a sudden that could be a total game changer, or make life just a little bit easier. You, in any case, are completely convinced by this idea. Do you keep it to yourself, or do you share it? The basic thought behind sharing an idea can be motivated by both non-material and commercial aspects – and we’re not just talking about political ideas or opinions, but also about inventions. This is the kind of idea we want to explore. Now, why should you share your ideas? Won’t this mean that other people can use your ideas, without you profiting from them? This risk does exist, of course, but on the other hand you have to put the idea into action somehow. 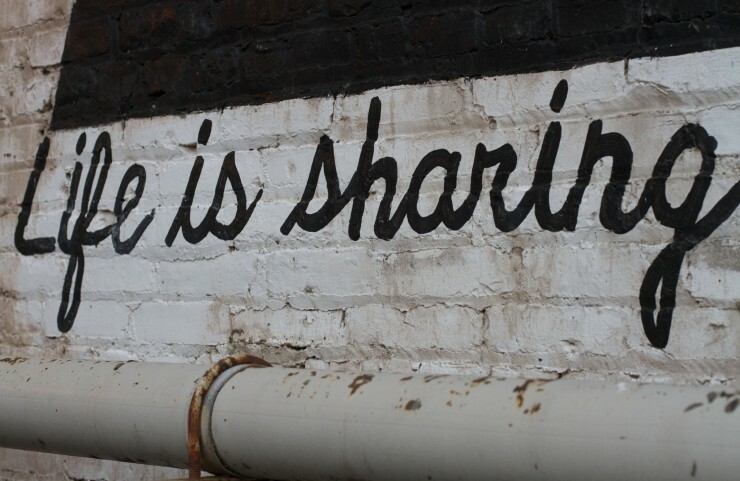 Sharing can have some very strong advantages. A good idea can be improved; a discussion with others can help to move the idea forward and to distribute it, to find allies. Also, not everyone has the resources to pursue an idea or put it into action. Some ideas are inevitably dependent on other people, or else they will be doomed to life in a drawer forever. Ideas become reality – when others help. This is where, for example, the crowdsourcing portal Quirky comes into play. The website is a shop and portal for inventors in one. Here, anyone can suggest an idea for an invention. If enough people, and a Quirky jury, like it, they work on the idea together. Anyone can make suggestions at all levels – about the design, name, price, etc. The more you get involved in the decision-making process, the more influence you get. Once the idea is finished, it is produced by Quirky and sold via its own online shop. A portion of the revenues goes back to the inventor and to anyone who influenced the idea – in this way, everyone profits from one initial idea. Normally in the economy, a product is developed and then sold on the market. Only development employees are involved in the execution of the idea, and, at most, these have the results of market research studies for guidance. Daimler is currently taking another direction with its Move Forward platform. Here, the question of the future of mobility is discussed publically. Anyone can take part, present their ideas, or debate other ideas. Good ideas are thus moved forward and mobility concepts for the future are influenced. The execution of the idea is then down to the company, as in the traditional way. The platform ideaswatch is also based on mutual inspiration. 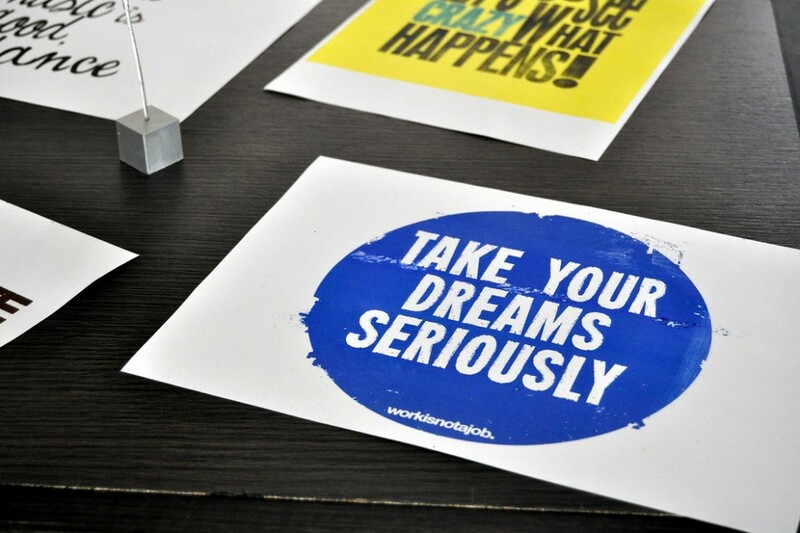 But here, ideas aren’t just discussed: as with Quirky, it’s also about putting them into action. People interested in the idea are found, and come together via the platform to execute the idea together. In this way, developers, marketing experts and sellers can come together and develop a product, and then sell something that they themselves are convinced of. ideaswatch is therefore more of a network. So there are a number of ways to put your ideas into practice and to develop them further. When a large amount of expertise is called for, the internet makes it much easier for us than it used to be to access various resources, and to inspire one another. Depending on what your idea is, big or small: it’s not always better to keep everything to yourself. You could profit from sharing your good ideas. What experiences have you had sharing your ideas with others? Do you know of any other concepts for sharing ideas? Do you have any questions? Then leave us a comment. car2go is all about sharing, not about owning. Carsharing is part of a bigger movement, the so-called ‘sharing economy’: It believes that you cannot only share cars, but also jobs, homes or things.